It’s hard to believe it’s already been a year and a half since the car accident that took Paul Walker‘s life. But his daughter, Meadow Walker, is still honoring her father with some seriously touching Instagram photos. The 16-year-old has been routinely sharing photos of herself as a child with her father, and they are as heartwarming as they are heartbreaking. The most recent photo she added shows herself grinning from ear to ear on her dad’s lap, while Paul Walker smiles at the camera. She didn’t include a caption with the photo. She also shared others closer to the one-year anniversary of her father’s death. Paul Walker was killed on Nov. 30, 2013 while on a drive with racing friend and business partner, Roger Rodas. Both men were killed when Rodas lost control of the vehicle for unknown reasons. It is estimated that he was driving at least 100 miles per hour at the time when the car partially spun out, hit two trees and, ultimately, caught fire, according to the autopsy report obtained by the New York Daily News. Of course, Meadow is far from the only person to continue to pay tribute to her father. 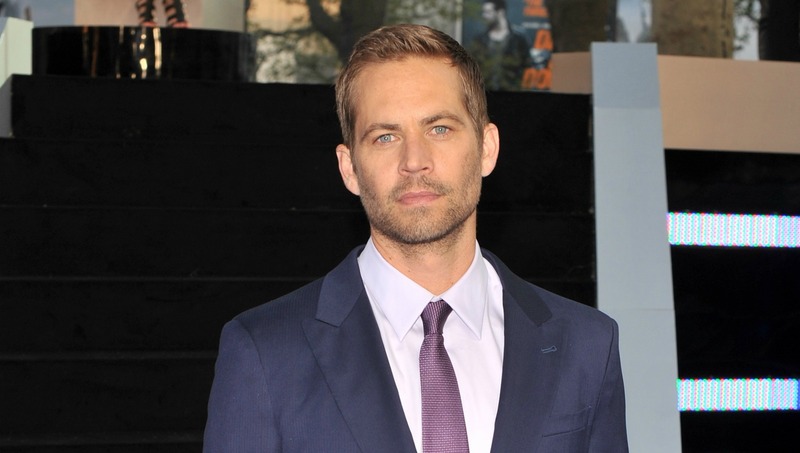 Fast & Furious costar, Vin Diesel, recently announced that he named his new daughter Pauline, in memory of Walker. Fans also proved their loyalty to Walker and the franchise by making the recently released Furious 7 the quickest film to ever reach $1 billion worldwide, as reported by the BBC.